Divination has long been viewed as the province of specially gifted persons, such as prophets, shamans, and magicians. If that’s your view of Divination, you should not consult an intuitive consultant. Period! In general, people both fear knowing the future and are almost desperate to do so. Prophecy has been a pivotal part of countless plays, stories and morality tales, to the point where a simple crystal ball or Tarot cards can engender terror in those who think they have no control over their own lives, if the instrument of divination tells them disaster awaits. The truth is this: Divination can work to show you the hidden significance of events, and perhaps give you some ideas of what the future holds. But YOU, Dear Reader, are the one who determines how you will take and use that information. There are literally hundreds of ways to look at the future – and the past. Some of the most commonly known methods are astrology, crystal balls, dowsing rods, dream interpretation, I Ching coins, numerology, Ouija boards, palmistry, pendulums, runes, scrying mirrors, tarot and other oracle cards, and tea leaves. There are even such out-of-fashion methods as reading the entrails of a sacrificial animal, phrenology (the Victorian method that claimed reading the bumps on one’s head revealed mystical information), and consulting the local oracle (popular in Greece and Rome). In this section I’m going to discuss methods of divination that I use myself, along with some views of those intuitive methods that are specialties of some of my most trusted colleagues. But there are some general rules about divination methods that you need to understand before consulting them – or someone who uses them. FIRST: Even the best intuitive is only about 85% accurate. The only one 100% accurate is God, and I don’t think he has a soothsaying website these days. SECOND: You can learn to do what we do. Really, you can. We are all wired to be able to reach past our five senses Here and Now and touch the Numinous and the Divine. 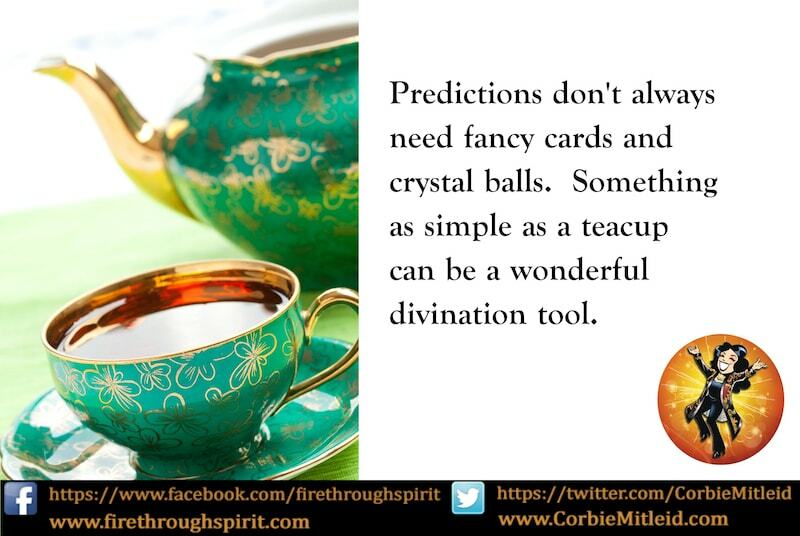 Yes, that means you can have premonitions and make predictions. THIRD: You are in charge of your own life. Not the intuitive you consult, not the divination method they use, and not what is laid out for you. FOURTH: There is nothing evil in what we do. Not a thing. All of the tools and information are NEUTRAL, the way a fire is neutral: it can either warm a house or burn it down, but it is what is DONE with the fire that determines its value. Religions that see this work as Satanistic, evil or sinful are religions that generally do not want people to seek answers outside what the Authorities tell them they should know. Spirit Guides and Mediumship are different from divination and do different things; to investigate them, check out our sections devoted exclusively to what they do and how they work. For more information on how to responsibly use divination, sign up for our FREE newsletter, Flight Patterns. 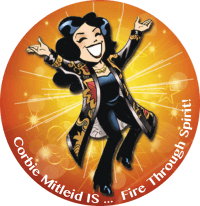 When you do, not only will you find coupons for discounted readings, but you will receive a FREE copy of Corbie’s E-Book Psychic Answers, containing tips and ideas on how to find the best intuitive to work with, and how to have the best intuitive experience possible!